Once your payment has been received your order will be scheduled to go in the US Mail, order times vary, but please contact us if you have any questions. Griffology began as a fun Facebook page where others could post photos, advice, questions and more. Due to the numerous Facebook changes over the years, we have found it cumbersome to locate all the information we have seen. 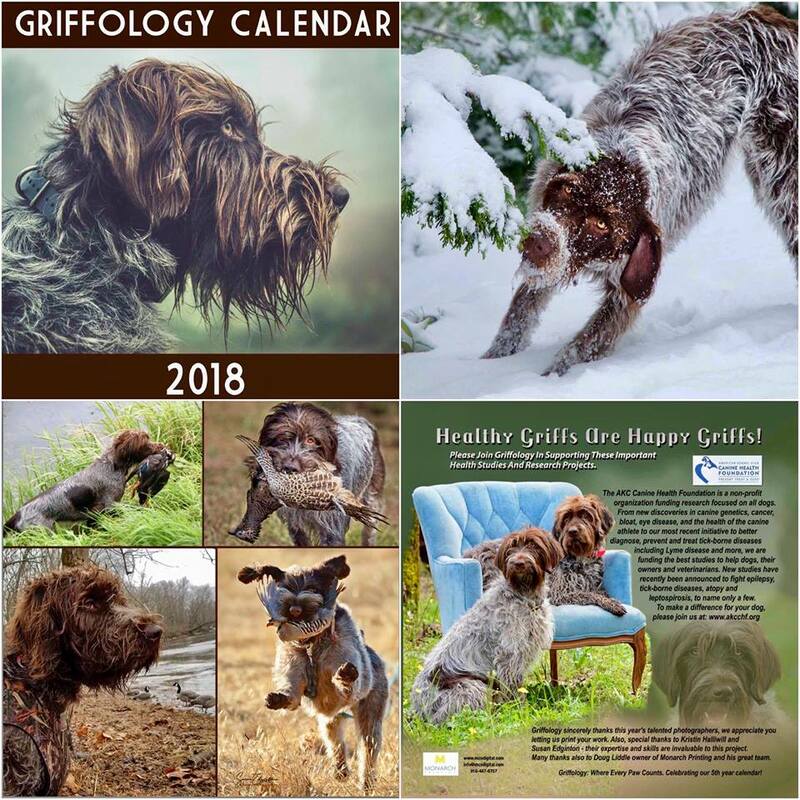 Therefore we have introduced this Griffology web page to hopefully condense some of the most valuable information in one easy to navigate site. We would love participation on all levels, so please feel free to contact Randi or Rhonda if you have a submission to this site.